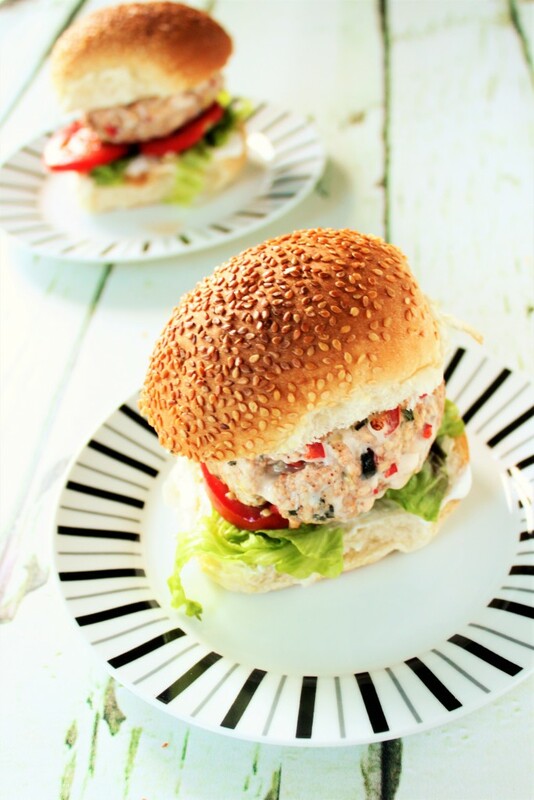 …all the great flavours of tandoori chicken, with a minty raita – but in burger form! I started to write this post right at the start of BBQ season, and have only just got around to finishing it! Sadly, the time for BBQ’s is nearly at an end for another year (at least for us folk in the UK), but I urge you to sneak at least one more in, just so you can eat these burgers at their very best. 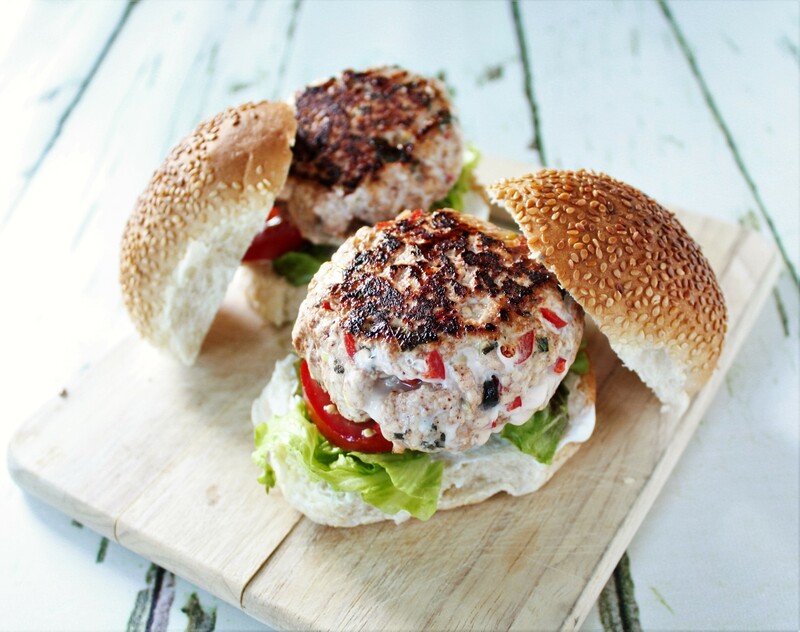 They’re fab done in a frying pan or a griddle pan, but ALL burgers were meant to be cooked over an open flame. FACT. There’s nothing better than the smell of your food as it cooks over hot coals – and there’s nothing worse than smelling it when it’s coming from someone else’s grill! Growing up, we never had burgers at our family BBQ’s and I never questioned it. In fact I never really realised there was anything unusual in a burger-less BBQ. Only when I left home and started to go to other people’s BBQ’s did I realise that the burger is pretty much a staple . I must confess, that I’d still go for a good snorker over a burger any day, but I have recently realised the endless variety of burgers that are possible and that rather ignited (pardon the pun) a passion in the experimental cook in me! 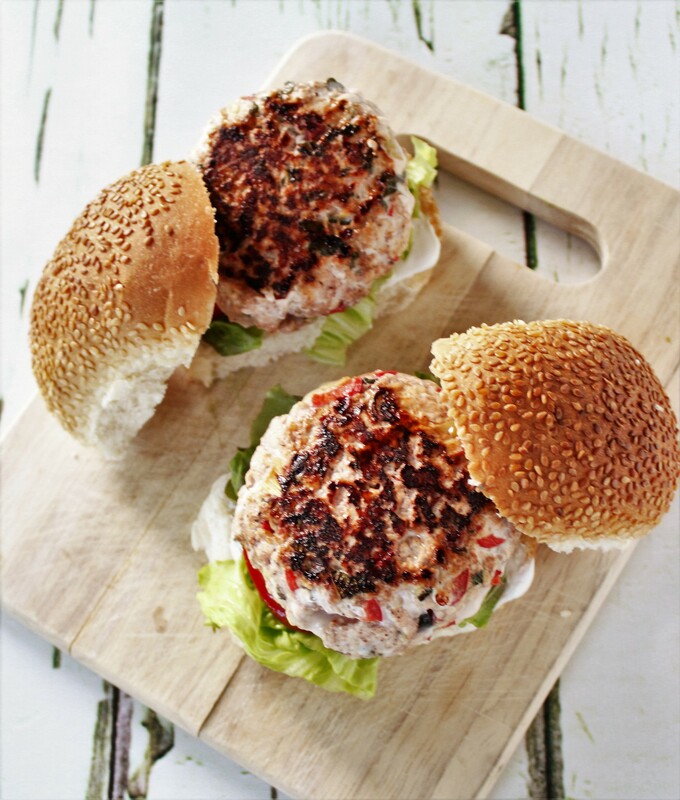 These particular burgers were inspired by Mary Berry’s Chilli Burgers from her latest book Mary Berry’s Absolute Favourites. She adds chilli and Thai red curry paste to her minced beef (with wonderful results I might add!) and it occurred to me, that I could do something similar to put a new twist on one of my all-time BBQ faves – Tandoori Chicken. The results, despite a shaky start where I processed chicken breasts to create my own mince (not the right texture at all), were a triumph! 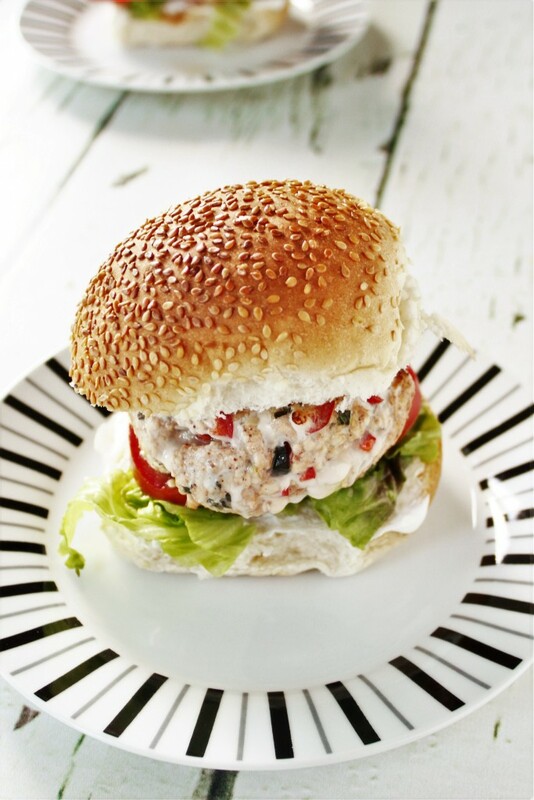 Think all the great flavours of tandoori chicken, with a minty raita – but in burger form! First of all - I've found turkey mince much easier to find than chicken - so go with this if you can't find chicken. If you can tell a difference, then you have more sophisticated taste buds than I! 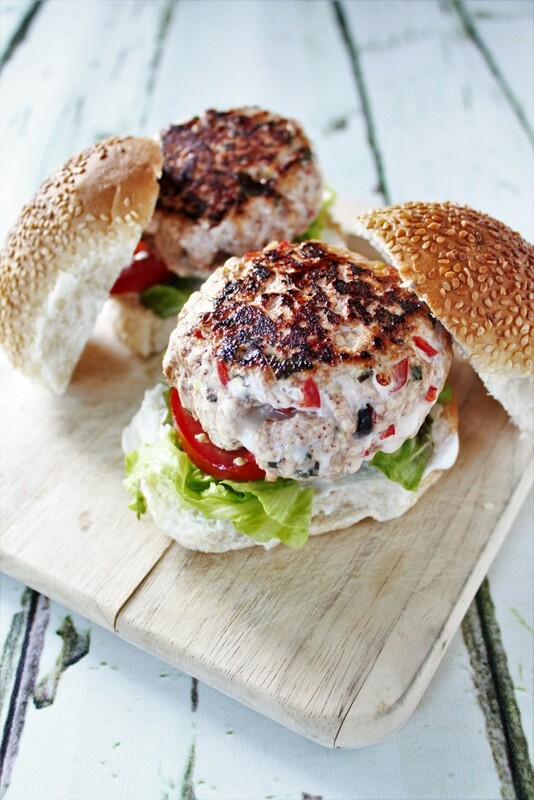 To serve, I spread a dollop of Greek yoghurt on my buns and then add some chopped lettuce and slices of tomato. Love this recipe? Be a doll and tweet it out!